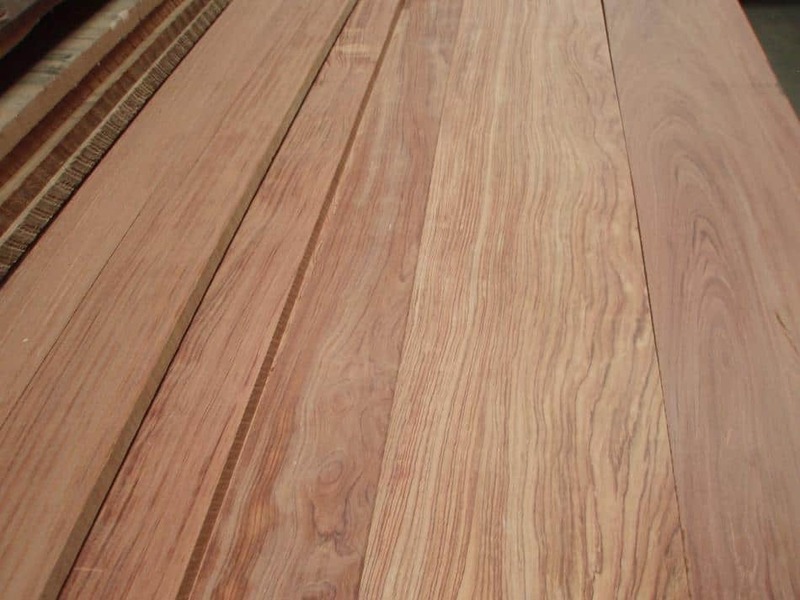 WEIGHT: 5 lbs per B.F.
Wood Vendors supplies only the finest Bubinga Lumber and Slabs from reputable sources insuring the best quality and highest yield for your Bubinga wood project. 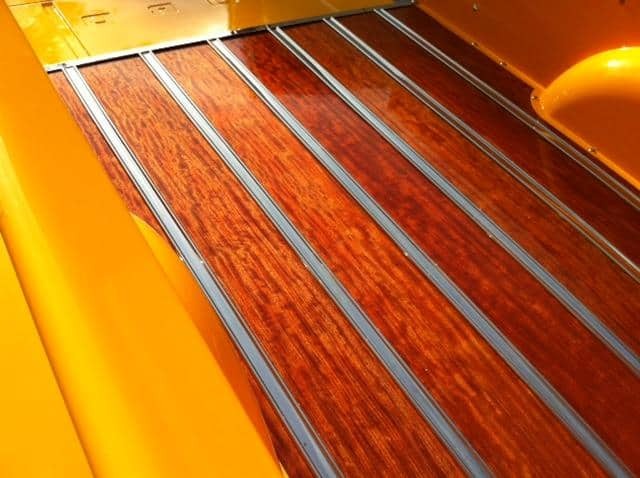 African Bubinga is sought after by high-end architectural mill-work companies, furniture manufacturers, artists and instrument makers and is ofter referred to as an African Rosewood, although it is not actually part of the rosewood family. 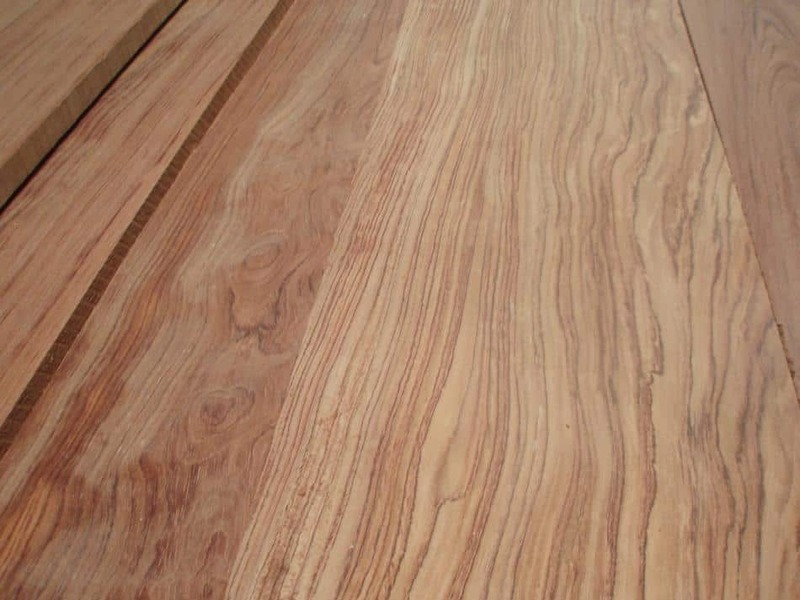 Bubinga Slabs are a favorite for large table and bar tops due to its striking appearance and availability in extremely wide and long live edge boards. 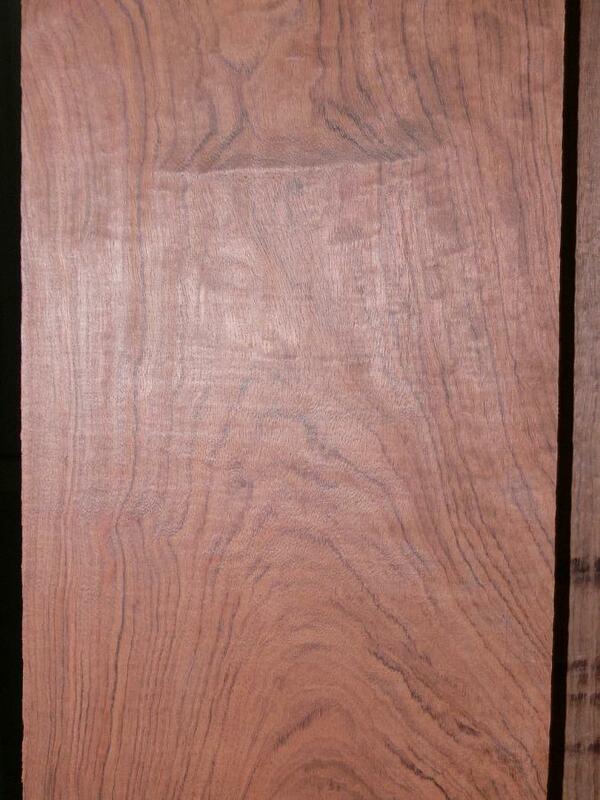 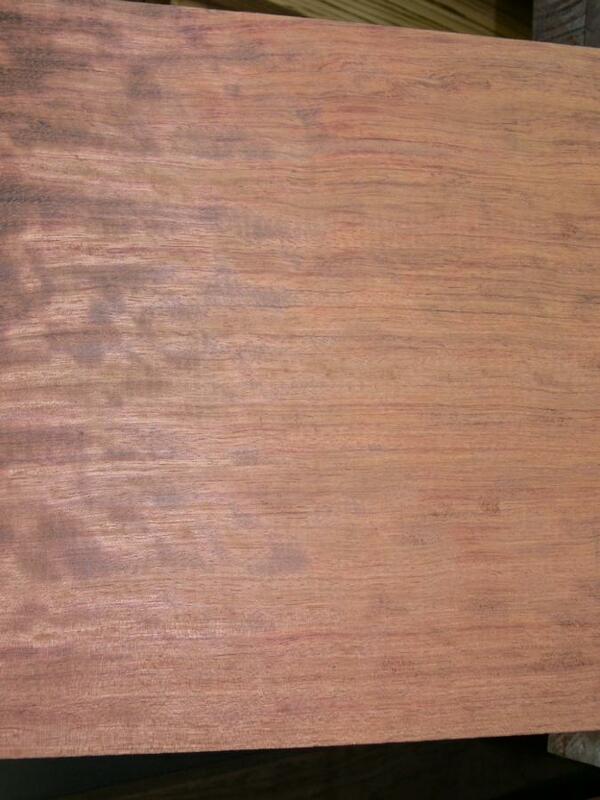 Quartersawn Bubinga is exceptionally stable as well very beautiful. 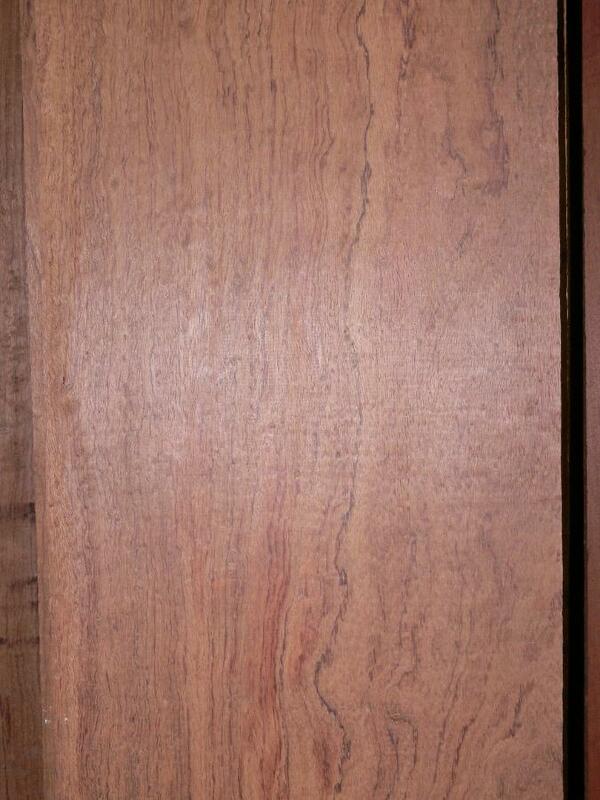 Give Pat or Tom a call at 877.320.9663 to discuss your Bubinga needs.